ONLINE EXCLUSIVE! A five pack of Innokin Endura coils. 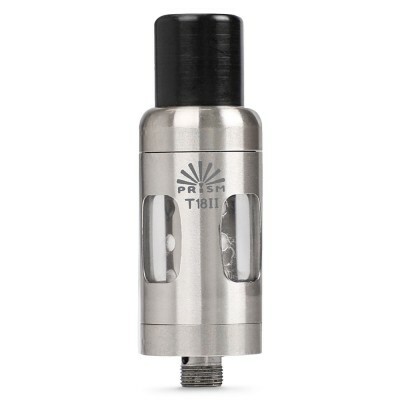 Designed for use with the Prism T18II Tank and Innokin Endura T18II Kit. 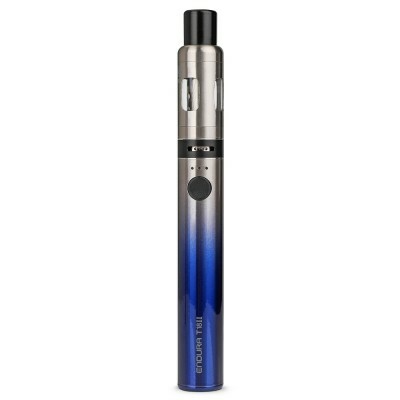 Replacement coils for the Innokin Endura T18II kit and Innokin Prism T18II Tank. 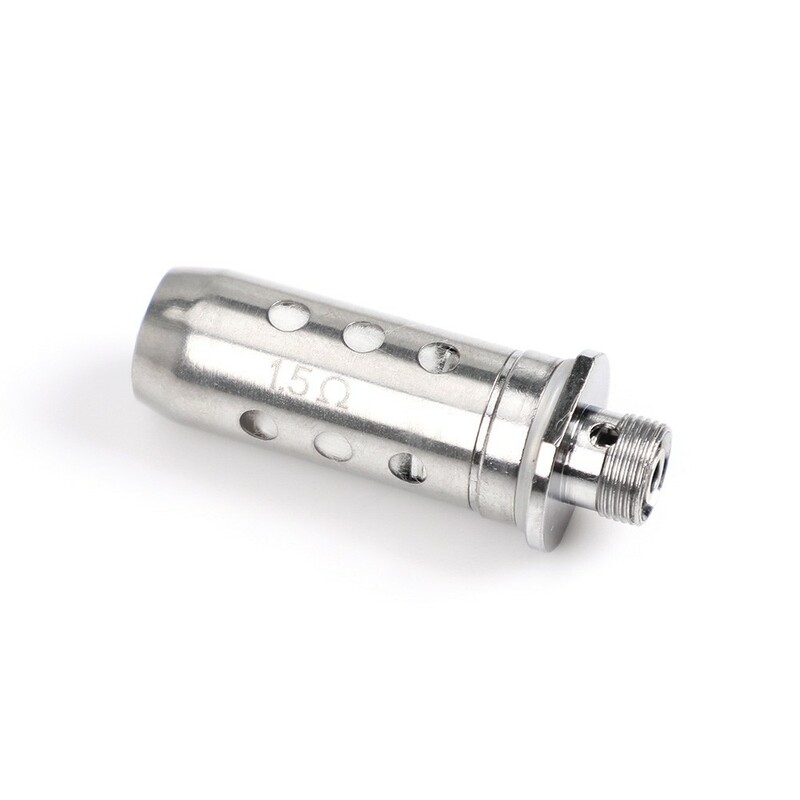 These come with 1.5ohm resistance, meaning they are long lasting, great for flavour and ideal for use with higher PG e-liquids (such as those with a VG:PG ratio of 50:50). As with all tanks, it’s important to prime the coil before using it. This ensures the coil will last longer. To prime the coil simply add a few drops of e-liquid to the coil and, after attaching the coil to the tank, allow the coil to soak for a few minutes before using for the first time.